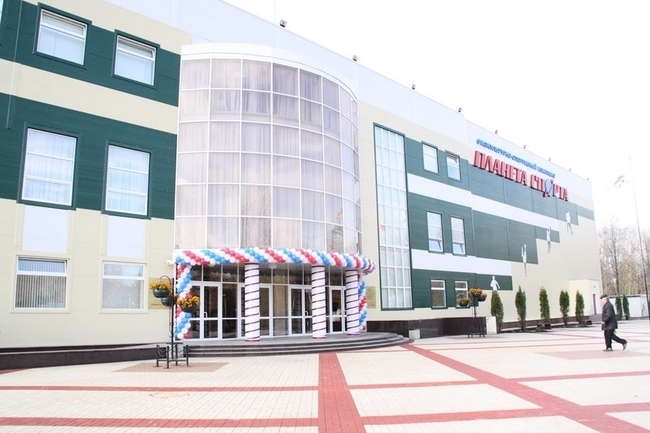 October 10 at the grand opening of Sasovo sports complex with ice covering. The building sports complex in Sasovo, called "Planet Sports", has separate rooms for mini-football, basketball, volleyball and tennis courts, facilities for boxing, wrestling, fitness, aerobics, strength exercises. On the field with artificial ice hockey training will take place and skaters. Construction was started in 2010. Its estimated value was more than 415 million rubles have been allocated from the federal and regional budgets.